Every month there seems to be another PowerPoint alternative. Some are definitely better than others. And some are definitely better than PowerPoint. But being better than PowerPoint takes time and effort. So we like to consider every new offering as it becomes available. 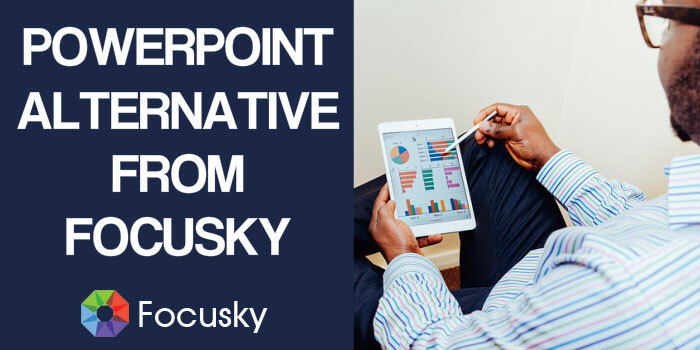 One new presentation product on the market comes from China-based Focusky. Their product positioning reckons that Focusky Presentation Maker isn’t just a PowerPoint alternative. That’s a good start. And it seems to get better with claims for more colourful, vibrant presentation styles. 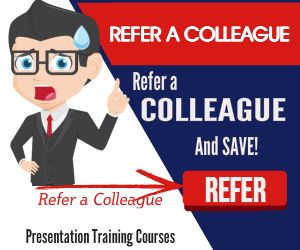 Pre-designed themes are certainly a helpful start for the amateur presenter and should prove useful. With Focusky Presentation Maker you can manage your multimedia choices with images, .swf video and online videos such as YouTube and Vimeo. You can also work with audio files and the endemic zooming feature that’s increasingly popular. However, do note how you can over-use this in a presentation. So, remember to take care with this feature. As a possible corporate software application, Focusky Presentation Maker provides essential multiple language support for worldwide offices. Your choice of fonts and languages include Chinese, Japanese, French, Korean, Arabic (RTL), German and Latin. A bizarre choice that one. But there’s no doubt a need somewhere. 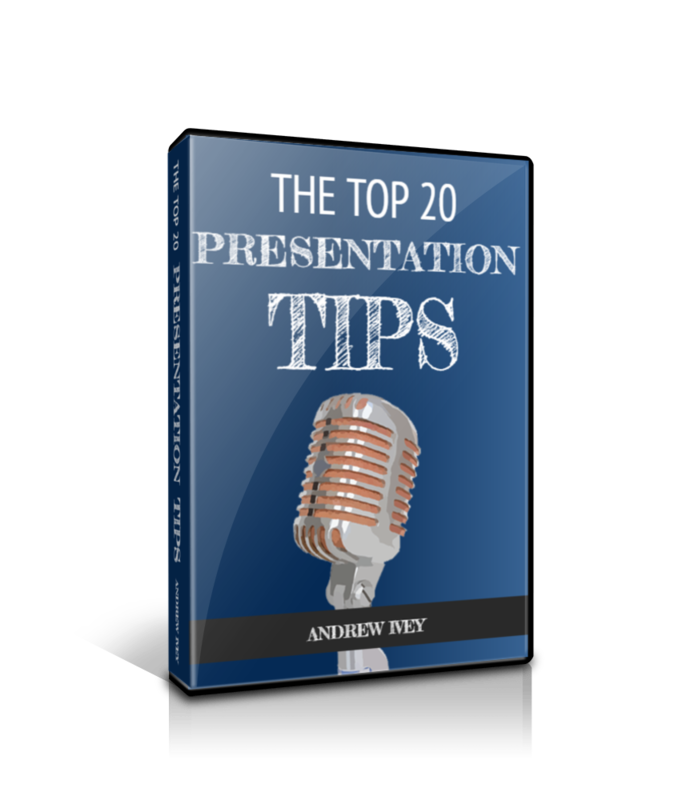 This on-line presentation tool enables you to prepare presentations in ZIP, EXE AND HTML formats that you can present either offline or on-line. 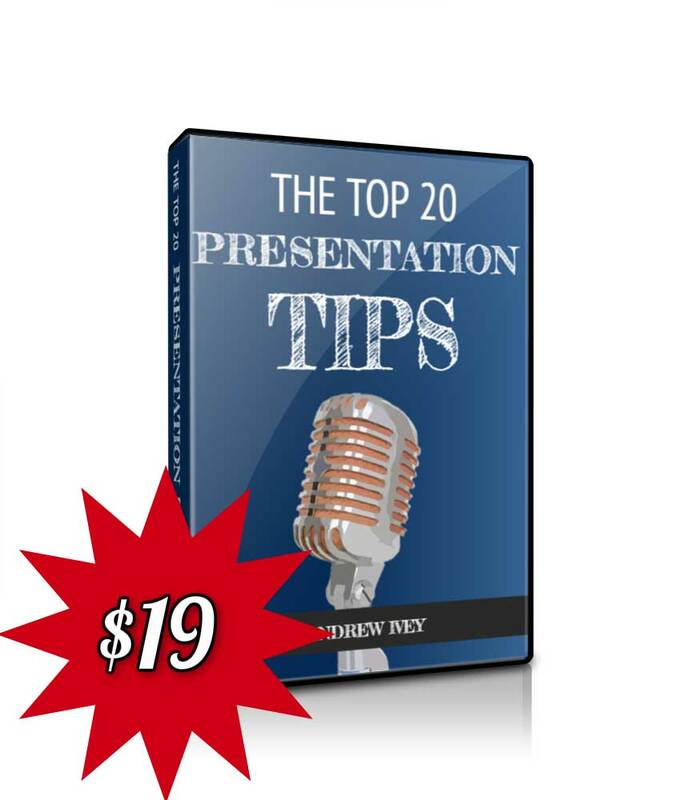 You should note that Flashplayer 11.3 is required to present your presentations. This might well be worth describing as a PowerPoint alternative. It’s well worth a free trial. 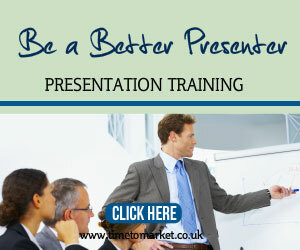 You can uncover more PowerPoint alternatives with a Time to Market presentation training course. You can choose a course at one of more than 40 training centres in the UK. Or, you could ask us to run a corporate training day at your own offices. So, please don’t hesitate to get in touch.